THE BAY The Series Press: SOAPS.COM: Ex-General Hospital's John Reilly Joins The Bay. 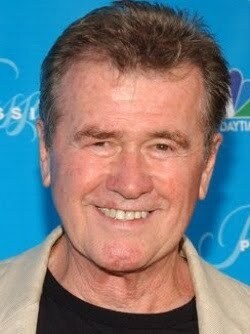 SOAPS.COM: Ex-General Hospital's John Reilly Joins The Bay. Sean Donely's friends could probably use him right now in Port Charles, but, for now, his portrayer John Reilly is joining the webseries "The Bay." Per Soaps In Depth, Reilly will play the Garret family butler who serves as their voice of reason. I was hoping to see him at the GH reunion.